Meal times should be inclusive and everyone should have a hand in them. When Henry was younger we took some family cookery lessons together which really opened our eyes to how easy it was to include the whole family in the preparation of a meal. Henry will do simple tasks like helping peel the vegetables or help prepare a dessert using his own baking set. Involving him in the cooking process teaches him about what actually goes into the food he eats and creates a sense of excitement which changes meal times from a chore into a full family affair. We try to sit together at the table for meal times as often as possible. Of course, this isn’t always an option but it is a rule we adhere to 95% of the time. Sitting together provides an opportunity for conversation without the pressure. I’ve found that Henry is much more likely to open up to me in this kind of setting than he is if I sat him down one on one. Sitting together at meal times also means that we get to enjoy each others company without the distractions of our phones, laptops or the TV. One thing that made meal times easier for Henry was allowing him to choose his own personal dining set. 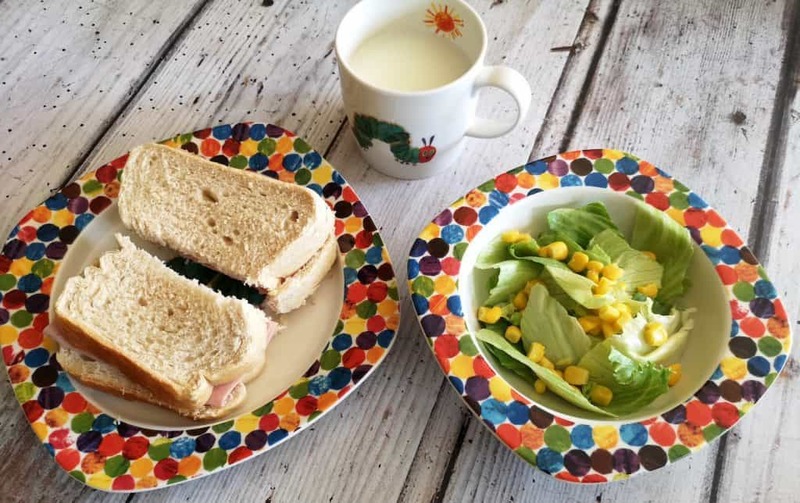 Having an appropriately sized plate, bowl and cup just for him makes him feel grown up and excited for meal times. I like to make meal times as fun as possible because nobody wants to spend time at the dinner table feeling miserable. Meal times can be quite mundane but one way I have found easy to incorporate some excitement is by adding in a themed night. We might make Mexican food and wear sombreros or eat a French meal whilst learning some French. It doesn’t take much effort or have to cost the earth but it certainly mixes things up and gets everyone talking. 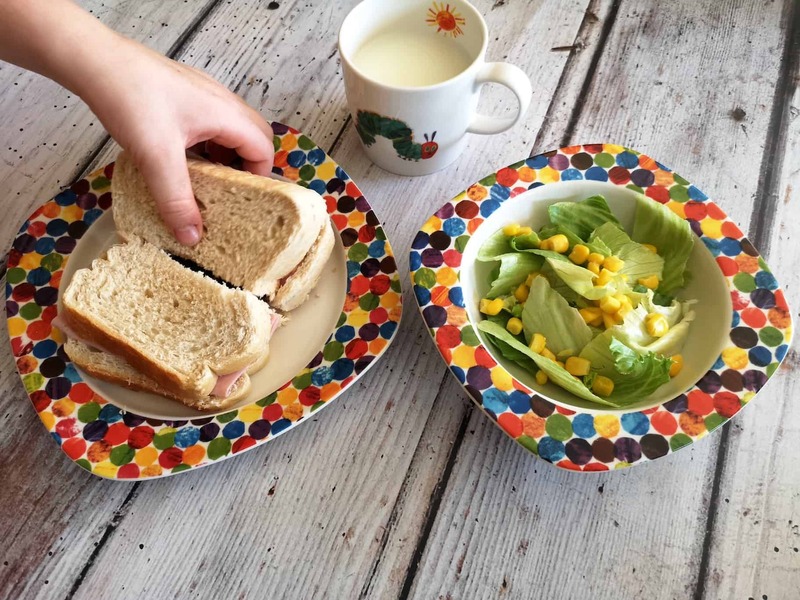 Meal times can be overwhelming for younger children particularly if you are trying to incorporate new foods and tastes. Dividing the food up using a tray or similar can really help make it much more manageable. 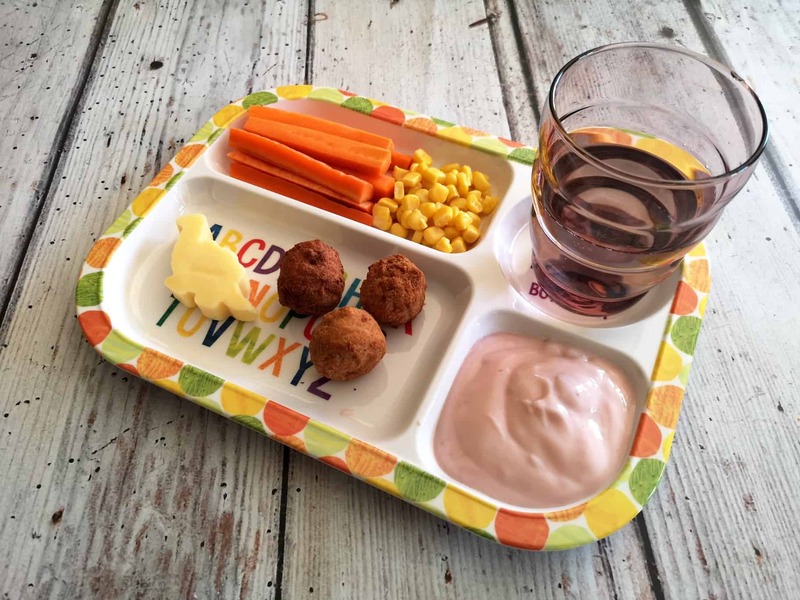 Making the meal more visual for smaller children attracts their attention and allows them to choose which foods they want to eat in which order providing them with that important independence they crave even at an early age. 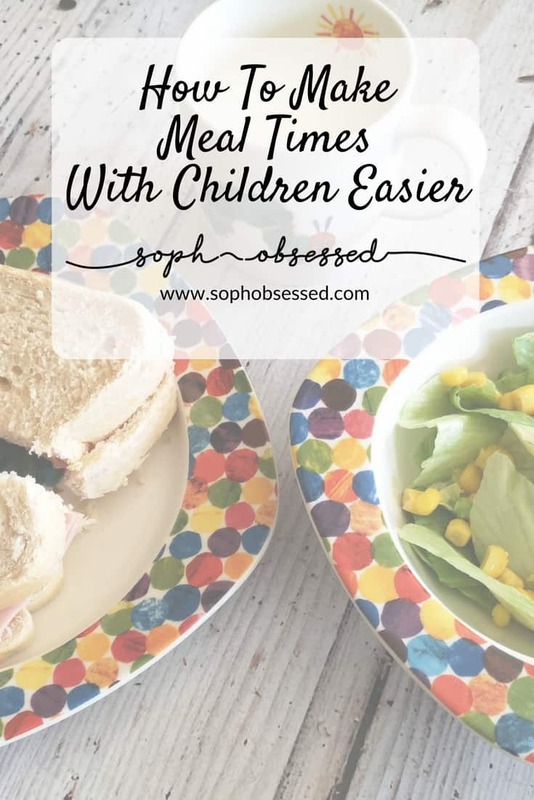 Meal times don’t have to be a battle or a dreaded necessity they can be a fun social occasion for the whole family to enjoy. Do you have any mealtime tips to share? 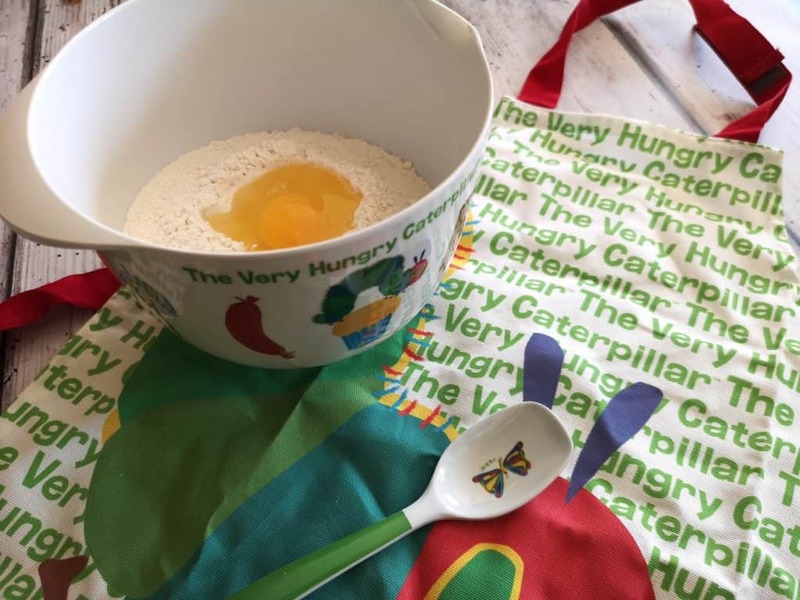 The wonderful people at Portmeirion have kindly offered to give one of you lucky readers a Very Hungry Caterpillar 3 Piece Dining Set. Simply follow the steps in the Gleam Widget below to be in with a chance of winning. Please read the T&C’s before entering. Entrants must be 18 or over and live within the UK. This post was written in collaboration with Portmeirion. As always all words, opinions, and views are my own. For more information on any of this please head over to this page. I am getting my son more involved in meals over the summer as now he is 11 he ought to be able to do more! We eat at the table most of the time and J sometimes helps prepare the food. I like the idea of how to make dinner more fun – sombrero shopping tomorrow! We’re absolutely awful for TV dinners because my son is starving by 5 and we don’t want to eat til much later. It’s nice when we do all sit at the table though!